Hey, remember last month when scientists gave ecstasy to octopuses and the media exploded? (BBC, The New York Times, The Atlantic, NPR, The Washington Post . 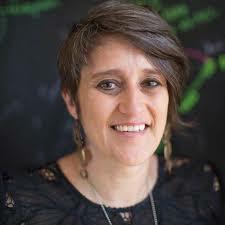 . . ) In the wake of all the excitement, I caught up with study author Gül Dölen to talk about playful science and her hunt for the rules behind social behavior (no, not those rules). Here's our interview, edited for brevity and clarity. How has it been to have this much attention on a study? It’s been great. It’s fun for those people in my life, who know I’m a scientist but don’t really see what we do regularly, to pick up a newspaper and see my name. My dad was proud. Do people think you’re an octopus scientist now? But I just feel like life is short and this was exactly the kind of project that makes me feel like a scientist, like I’m doing the research because of the curiosity and the passion for the question, and not focusing on the rat race or any of that other practical stuff. I got into science for the creativity and the exploration and the playful aspect, where you’re going to work every day to figure something else out. So this was almost an opportunity to do a kid’s idealized version of science: you have a question and you just go out and figure out the answer. I’m not sure it’s just kids. I think most scientists would say that the reason they got into it was because they thought that’s what they were going to do every day. And then [they find out] the realities of having to run a lab and generate funding and dealing with management and personnel issues. Especially when you become a PI. You know, when you’re a postdoc, you still get to come in every day and do an experiment, and at the end of the day you have the answer to the question. But that all comes to a screeching halt when you become the principal investigator. And I, for one, miss it. So how did this study get started? Did you contact Eric [Edsinger] or did he contact you? Well, my lab studies social behaviors from lots of different perspectives. We do whole cell patch clamp electrophysiology and optogenetics and behavior, and we look at development mechanisms and synaptic mechanisms and circuit mechanisms, and we care a lot about diseases like autism and schizophrenia and addiction. But I had always wanted to study social behaviors from the perspective of evolution. The thing is, the brain doesn’t fossilize. The way we can study evolution of the brain is by looking at the genomes of different species that are spread out over the tree of life. 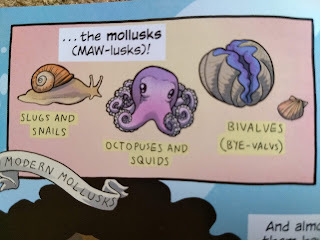 So when I saw that the genome of the octopus had been published, I got really excited. Most other invertebrates, that are ideal in terms of being separated from us by so much evolutionary time, they’re not doing problem solving. They do a lot of reflexive, innate behaviors, but not so much cognitively flexible behavior. We have a lot more to learn from an octopus in terms of comparing it to a mouse or a human, because you have two species whose brains look nothing like each other. A mouse brain and a human brain [both] have a cortex and reward circuits and motor circuits. 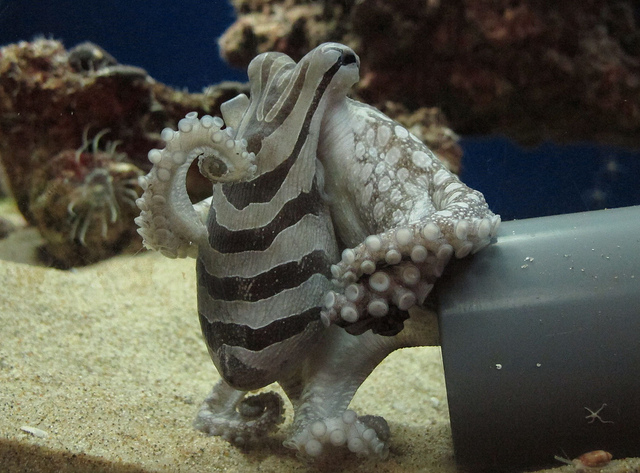 An octopus doesn’t have any of those things, and yet it can do really, really complex tasks. So if it’s not the anatomy, what enables these two species to do these complex behaviors? Can we derive any rules? Like: you need this many synapses, you need this transmitter, you need this neuron talking to that neuron, you need this amount of complexity in the circuit to get that behavior. That’s why octopuses were super exciting to me. So I got in touch with Eric and we started collaborating. He was an author on that [genome] sequencing paper, and he’s at Woods Hole, which has been putting a pretty serious effort into trying to establish a colony of octopuses and other cephalopods. At some point Eric said, "We have seven octopuses available. Do you want them?" and I was like "Yes! I know exactly what I’m going to do." He shipped them down, he flew down after them, and we had about a week to do the experiment and then we had to send them back to Woods Hole. What was it like to have octopuses in a vertebrate lab for the first time? It was actually amazing how so many of our things, especially in the slice electrophysiology lab, are exactly what you need to run a marine tank. We use artificial cerebrospinal fluid, which is made of the same things as artificial seawater--except the salt concentration is higher. We have all the same chemicals, we have the same fancy tools to measure the osmolarity of the solution and the pH, because we make slices of the brain and keep them alive in artificial cerebrospinal fluid by bubbling oxygen. And all we had to do to adapt a mouse behavior to an octopus behavior was take the exact same tank, divide it up in exactly the same way, and just fill it up with water instead of no water. It was much easier to go between the two than I had worried it might be. Another practical question: where does one buy ecstasy for octopuses? We had been working on ecstasy in mice for the last three or four years. You have to have a Schedule 1 license because MDMA is illegal. And it’s not just a little illegal, it’s as illegal as a drug can be. It took us about a year to get all that licensing. The DEA had to send people over to make sure that our lab was properly equipped to safely and securely store the drug, and we had to show them that we were taking accurate logs and everybody who was going to be handling the drug had to be vetted. So we already had MDMA in the lab. But because we weren’t sure how much we were going to need, we contacted the organization MAPS, which is funding the human clinical trials, and asked them to send us the drug. They just gave it to us because the amount that you would give to an animal is so ridiculously small compared to what you would give to a human. I think they were really curious, because they didn’t know anything about octopuses. They asked, “Are they going to give an eight-armed hug?” I said, “We’re just hoping they won’t kill each other.” And they were like, “What? Octopuses would kill each other if you didn’t give them MDMA?” And I said, “Yeah, maybe, they’re pretty asocial.” So that was fun. They loved the results. Most people think of MDMA as a recreational drug, but it’s being studied for treating mental health issues in humans like PTSD. Is there anything about the work with octopuses that might inform or model medical treatment? People are seeing some pretty amazing benefits of giving MDMA for psychotherapy. And yet we don’t know exactly how it works. We have a good idea of the first steps, like what it binds to. But what happens after that, and why the effects are so profound and why they last so long--we really don’t have much idea. So that’s what inspired our mouse studies. My lab spends a lot of time focused on neuronal circuits: this brain region synapses to that brain region, and those two brain regions are both required for this social behavior, and you can block the prosocial effects of MDMA if you block it in those brain regions. We’re sort of obsessed with brain regions. And it’s not just us--I think the whole field is so focused on circuits right now, partially because we spent so many decades focused on synapses and then we got a bunch of new cool tools that made it possible to look at circuits in new parts of the brain that we couldn’t look at before. And it’s also easier to connect to what’s going on in a human, because you can’t look at molecules and synapses in human brains the way that you can in animals. But you can do fMRI and see a brain region light up with drug X or behavior Y. The big surprise of this [octopus] study is that if you have the molecule MDMA binds to, then the particulars of the anatomical brain don't matter. If you’re an octopus, you don’t have those regions, and yet because you have the serotonin transporter, MDMA has the same effect. What this says when we’re trying to understand the therapeutic effect is that we maybe need to reorient ourselves to focusing once again on the molecule. Because the circuits are--they’re important, they’re necessary, but they’re what I would call contingent. They’re accidents of history. You could assemble a different set of circuits in a different way completely and still get this behavior. I’m very affected by it, and it’s forcing me to rethink a lot of our strategy. So these results with the octopuses might reshape or influence the future work you do with mice? Do you think you’re also going to keep working with octopuses or other cephalopods? I’m still very interested, and I think we’ve just barely scratched the surface of what we can do with octopuses. We’re sequencing the genome of two other species which I think will be really useful in terms of comparative genomics. That’s right. 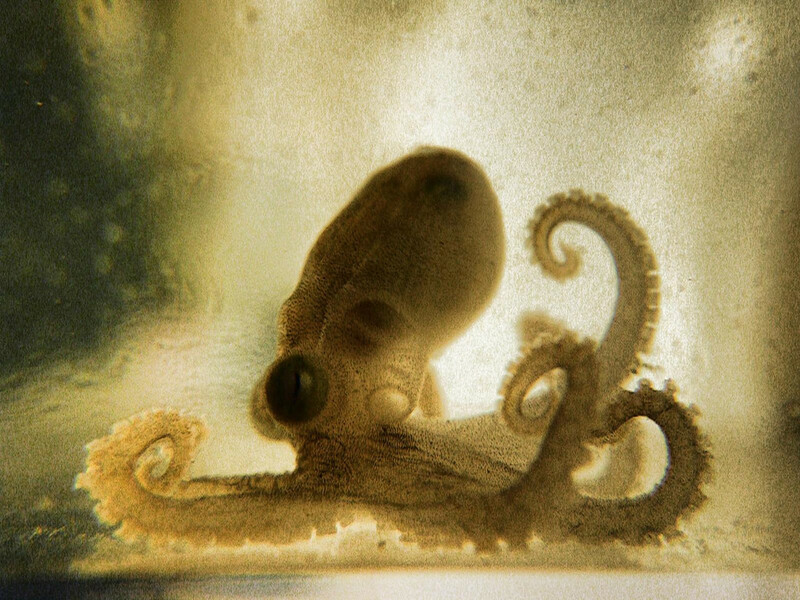 Octopus chierchiae, the smaller one that’s asocial, has all of the benefits of Octopus bimaculoides, which is the one we used here, in terms of the potential to be bred in captivity. And we can compare that species to the LPSO [larger Pacific striped octopus], which is very similar except that it is social instead of asocial. In rodents, we learned a lot about how social behaviors are encoded by comparing prairie voles and mountain voles, which are very closely related, but one species does pair bonding behavior and the other doesn’t. We’re hoping we can do the same thing with octopuses. And I want to start trying to understand the rules. Are there similarities between, say, the mammalian nucleus accumbens, which is where we think a lot of these social behaviors are encoded in the mammalian brain, and whatever brain region in the octopus that’s encoding these behaviors? And by comparing those two brain regions, can we start to derive rules? Like: you need to have serotonin, you need to have glutamate, you need to have two or three synapses converging at this that come from that. I’m looking forward to following along. 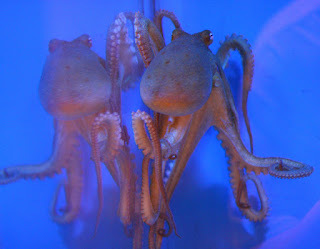 One more question: The EU recently adopted legislation to protect cephalopods on par with vertebrates as lab animals. What are your thoughts on that? I’m sure there are people in the US that are going to be upset that I’m saying this, but the truth is I think it’s absolutely ethically appropriate to adopt the same set of rules that we have for studying vertebrates. We want to reduce the number of animals we test, to use the bare minimum of animals we can learn something useful from. We want to reduce the amount of pain and suffering they have, so if you’re going to do surgery, you make sure to use anesthetic. I think all of those things are appropriate for an octopus because they are very intelligent. I think it’s only a matter of time before the US will adopt the same exceptions that Europe has already. October is a month of thrills! Today wraps up Cephalopod Awareness Days, an annual celebration of all those ink-squirting, color-changing critters with tentacles, suction cups, and great big brains. Monsters both real and imagined are all the rage as we gear up for Halloween, and in the candy-fueled haze of enthusiasm to follow, many will tackle the challenge of National Novel Writing Month--stretching the thrills out into November. 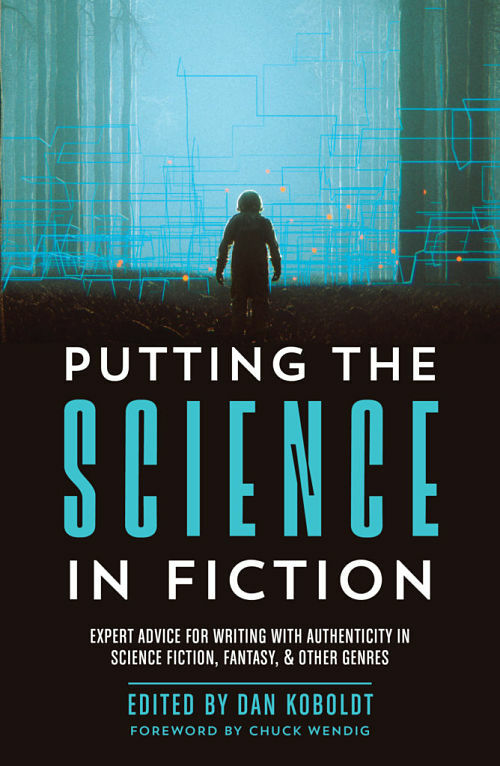 Also in October (the 16th, to be precise) a cool new book called Putting the Science in Fiction is coming out, with a couple of my essays in it. As part of a blog tour in the run-up to publication, I'm sharing some new story ideas below. And below those (in the deep! ), you can enter a giveaway for a free copy of the book. It's become an oft-quoted factoid that we know less about the deep sea than we do about the Moon or Mars. We also seem to write way less fiction about the deep sea than we do about those lifeless rocks in the sky. So here's your chance to boldly go where few writers have gone before! The deep sea is exciting, beautiful, dangerous, and barely explored. What could make a better setting? The seafloor may seem cold and barren, but it also houses rich ecosystems teeming with life. How? Well, an ecosystem always develops around a primary source of food. Think of a forest (and the uncountable stories set in forests). A forest starts with trees using sunlight to make food. All this plant matter supports herbivorous grazers, who become populous enough to feed carnivores, and voila! You have a setting full of trees and deer and bears, a ready-made playground for wood-cutters and hunters and fairies and werewolves. A deep-sea "forest" of life growing at a hydrothermal vent. You might think there's nothing like a forest in the deep sea, because there's no sunlight to grow plants. And you would be sort of right. But there are still oases, places where primary food sources are substantial enough to generate ecosystems. Some, like hydrothermal vents and cold seeps, are chemical in nature--cracks in the crust where our planet's gases leak into the water. Bacteria have evolved myriad techniques for turning these "Earth farts" into food, just like trees turn sunlight into food. There are enough bacteria at these sites to support grazers like shrimps and worms, which in turn support carnivores like crabs and octopuses and fish, and voila! Now you have a bizarre setting that's totally different from a forest, but equally rich with possibility. 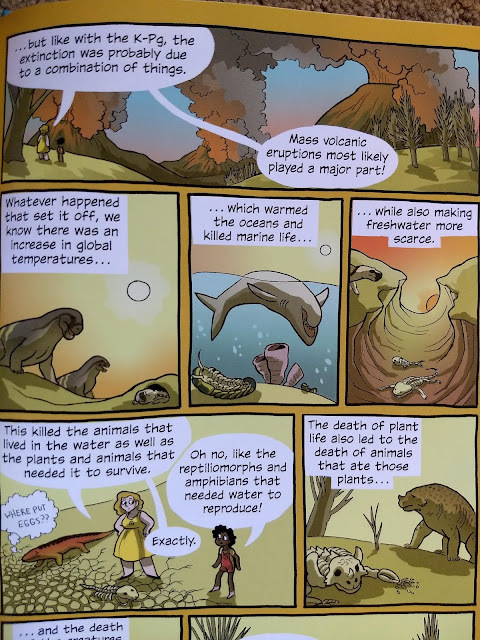 What's is like to live at a hydrothermal vent? Imagine sentient creatures making their home in such a place. What's their day-to-day routine? Do they harvest bacteria or hunt crabs? What predators do they fear, and how do they defend themselves? How and why could humans (or other surface-dwellers) visit a hydrothermal vent? Would they be explorers, scientists, treasure-hunters, refugees? There's no reason you can't introduce elements of fantasy into a setting like this. What would be the vent equivalent of a fairy or a werewolf? The bones of a dead whale grow new life. Other deep-sea oases are biological in origin. Even grosser than the methane and sulfur bubbling up from Earth's guts are the carcasses of dead whales that drift down from above. Biologists have given these ecosystems a nice poetic name: whale falls. And from death (cue The Circle of Life) comes an abundance of life. A dead whale is so gigantic that it forms the basis of an entire food web, feeding scavengers like slime eels, worms and sharks and bringing colonizers who then feed on each other and--yup, you got a whole new bizarre setting. What's it like to live on a whale fall? What part of the whale would you eat--or would you dine on other scavengers and grazers instead? No dead whale lasts forever (sad but true) and so competition increases as the whale disappears. Do factions form? Do wars break out? When does an individual, or a group, decide it's no longer worth staying and strike out on their own? How long do your characters live? Most of a whale is consumed in the first few years, but the long-term decomposition can last for decades or more. Short-lived creatures could raise their children and grandchildren all on the same whale, while long-lived entities must migrate often. How do you find the next whale fall if you're the first generation to be looking since your great-grandparents' time, versus if you've done it a dozen times before? I would be absolutely thrilled to read any stories like these, so let me know if they're already out there. And if you happen to write one, please share any part of it that you'd like to! Or if you have more cool ideas, refinements, suggestions, I'd love to hear those too. I first learned about Jeanne Villepreux-Power from Helen Scales' delightful molluscan treasury, Spirals in Time. 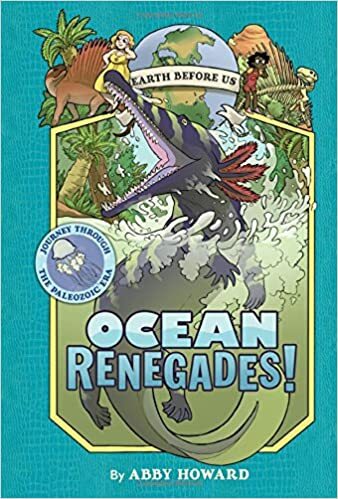 Jeanne studied the natural history of Sicily in the 1820's and 30's; she is most noted for inventing the first aquariums, using them to observe argonauts, and subsequently solving the long-standing mystery of how these strange little octopuses make their shells. 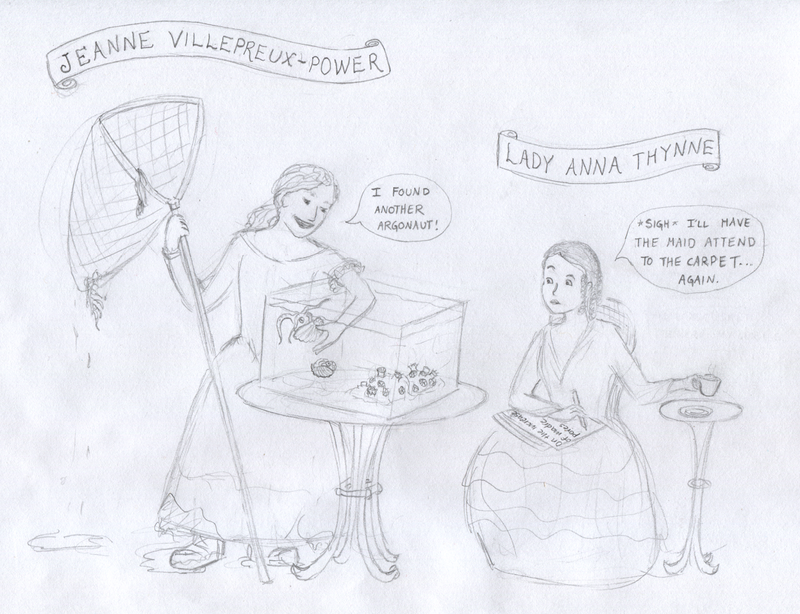 Write about Jeanne and Anna. Did they have a correspondence? Can I invent a fictional one? There they languished, until last week a family friend sent me an e-mail, which led to this Twitter thread which motivated me to finally render the sketch seen above. Of course most of the drawing is HISTORICALLY INACCURATE, to say the least. According to the rules of Victorian nomenclature, Anna might have been styled Mrs. Thynne or Lady John Thynne but not Lady Anna Thynne--and that's the least of my worries. 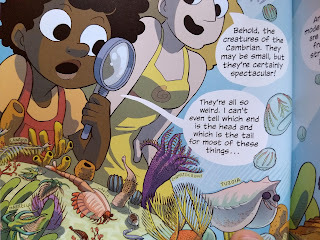 I still have no idea if Jeanne and Anna ever met, and if they did, they wouldn't have put corals and argonauts in the same tank, and they CERTAINLY wouldn't have put that tank on such a flimsy table. Jeanne's fishing net is a modern-style dip net, which may or may not have had any analogues in early 19th-century Sicily. Anna researched and wrote her paper "On the Increase of Madrepores" well after Jeanne left Sicily (alas!) so she wouldn't have been working on it while Jeanne was collecting. "With a needle and thread I fixed the Madrepores [corals] on a large sponge, that there might be no damage from collision, and then placed them in a glass jar filled to the brim with water, and tied down with a bladder. This method was perfectly successful. During the journey, I had the great pleasure of seeing them expand their tentacula most happily . . . "
Argonaut with expanded tentacula, presumably not too happy though. Encyclopedia illustration dates from a few decades after our heroines conducted their studies. 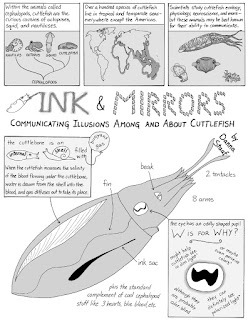 I'm delighted to announce that my science comic "Ink & Mirrors: Communicating Illusions Among and About Cuttlefish" has passed peer review in the journal Frontiers in Communication. 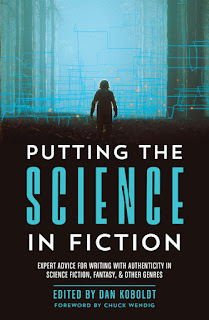 It's part of a Research Topic called CephsInAction: Towards Future Challenges for Cephalopod Science, so at some point it will be published with all the other contributions in an e-book. In the meantime, I've got editorial clearance to post all four pages of the comic here for your edification and enjoyment! I love taxonomy. (Is that the dullest statement to ever open a blog post?) 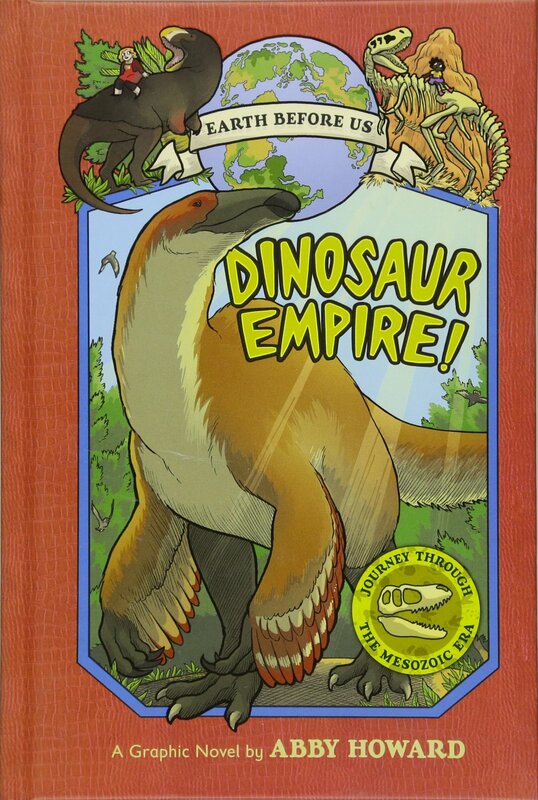 I love taxonomy so very much. 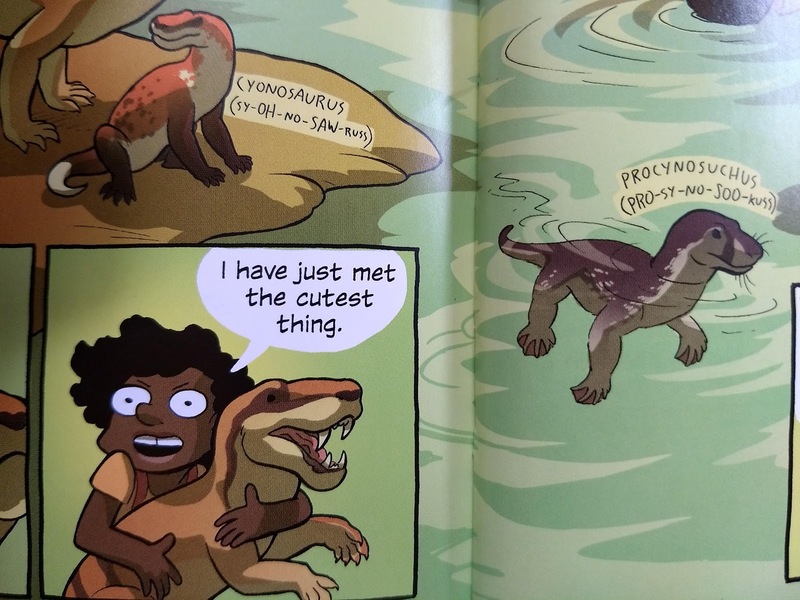 I love the intricate details of identification, relationships and classification, and the names, oh the names. Taxonomy is a Language of Magic. Taxonomy usually refers to the classification of living organisms, Linnean-style, Kingdom-Phylum-Class-Order-Family-Genus-Species, but equally taxonomic to me is lexicography, the classification of words, and I know etymology isn't quite the same thing and yet it feels like also a kind of taxonomy, with those beautiful trees of descent, Greek-Latin-Late Latin-Old French-Middle English-Late Middle English. Taxonomists of creatures learn to count hairs on the legs of flies and measure the gill rakers of fish; taxonomists of words learn to spot new usage on highway signs and recognize Indo-European roots buried under centuries of creative spelling. By profession I am neither kind of taxonomist, though I confess to lifelong armchair proclivities in both directions. Yesterday, I experienced a sublime moment of amateur etymological joy. Several chapters into the book How to Read Water, I encountered the word petrichor. I've seen it a few times before, and marveled at it each time, like a shiny new insect. But despite my infatuation with it, the word resisted lodging in my mind. Whenever I stepped outside after a long-awaited rain and filled my nose with that distinctive scent, my mouth remained empty of the word that so precisely describes that scent. This time I was determined to net the shiny creature and pin it in my collection. "Petrichor, petrichor," I mused aloud, wondering if I could make a mnemonic. "Pet Trick Core?" Nope. I looked at the page more closely. Petrichor. My brain itched. There's a word in there, a word I know: ichor, blood. Take it out, and what's left? I all but smacked my forehead and cried d'oh. Petr, rock. How had I missed it? Petrichor. 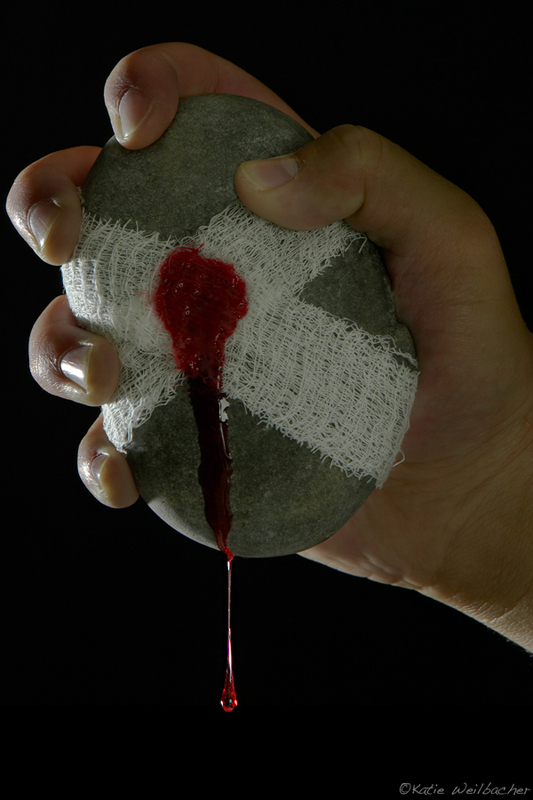 Rock blood. It's a real thing. Over time the dry earth becomes infused with chemicals from plants and bacteria, and when rain falls it aerosolizes the compounds, sending aromas to our noses. Reading up on it now, I learn that "petrichor" was coined in 1964, which is recent by at least some linguistic standards (it's got nothing on "d'oh"). For more, see Wikipedia and the (unfortunately paywalled) Nature article in which two Australian scientists first presented the coinage. It's a delight to learn the word's background, of course, but still for me a lesser delight than puzzling apart the word for myself. For more about the wonder of taxonomy (creatures), I highly recommend the ebullient, rigorous Echinoblog. For more about the wonder of taxonomy (words), I recommend with similar fervor the book Word by Word. And for more about petrichor itself: The smell of rain: how CSIRO invented a new word. One of the great lessons of reporting, which I'm still learning, is that you should always do far too much of it. Take photos of everything and everyone, to use as references in writing descriptions. Take notes on irrelevant tangents as well as direct answers to questions. To quote my favorite security blanket, The Science Writers' Handbook, "Ask about the chain saw on the source's bookshelf or the scar on her hand." For one thing, all this over-reporting is necessary in order to find the story. You can't know ahead of time exactly what characters and details you'll need, and often you don't even know the general structure of the piece. For another, extensive notes can provide a wealth of material to be mined and built upon for later stories. And sometimes, in the course of reporting, you'll end up with a video that's just so cute it will afford you and your family and friends endless entertainment, even if you never publish it anywhere but your own blog. Video taken while reporting "Humane studies of octopuses get a boost" for Science magazine. Unfortunately not recorded in audio but only jotted down in my notebook was Crook's comment from the point of view of the pre-burial squid: "Oh, my bum is showing!"